included a stealth bike, an invizable flyer and a safe. 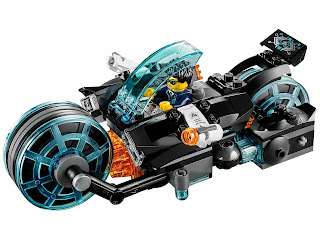 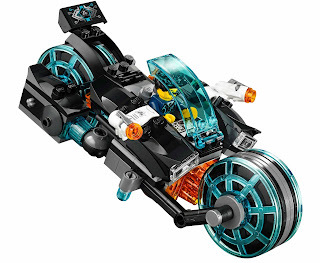 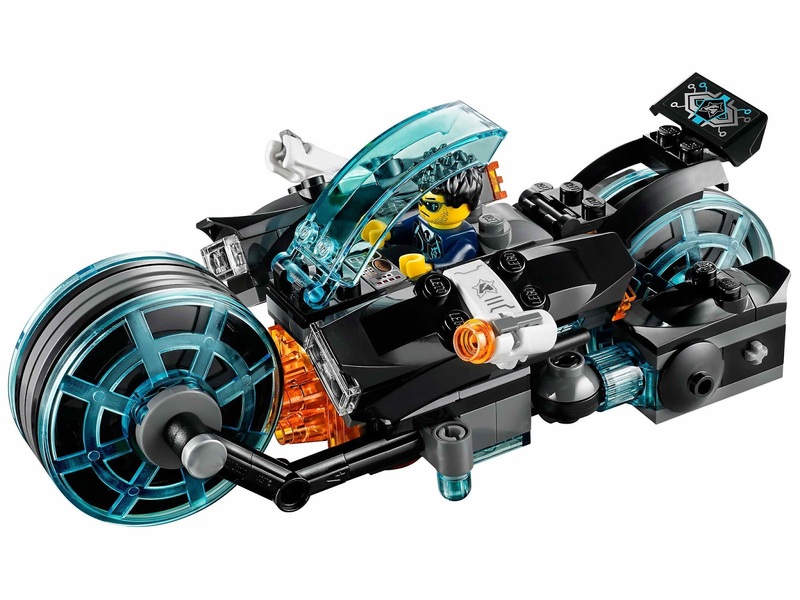 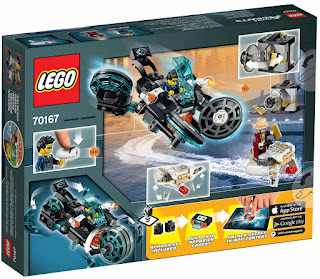 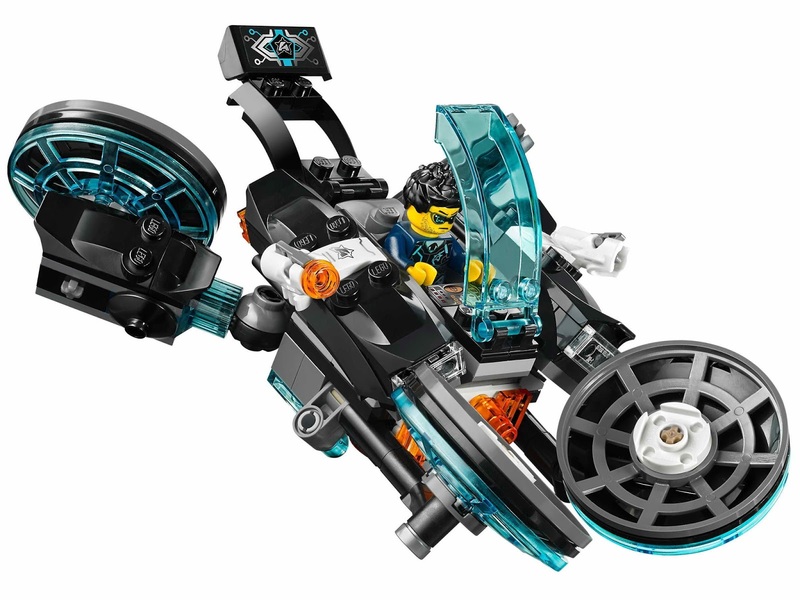 the bike has an adjustable windshield cockpit, big foldable wheels for fly mode and 2 stud shooters. 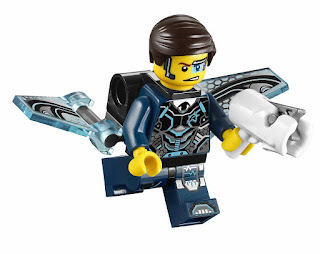 the flyer has an antenna, a laser, weapon holders and foldable wings for aqua jet mode. 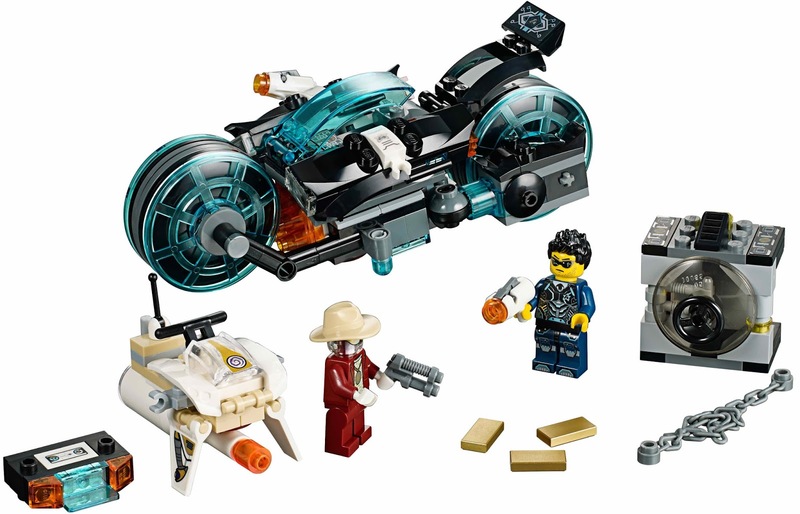 the safe has an openable door, 3 gold bars and a chain. 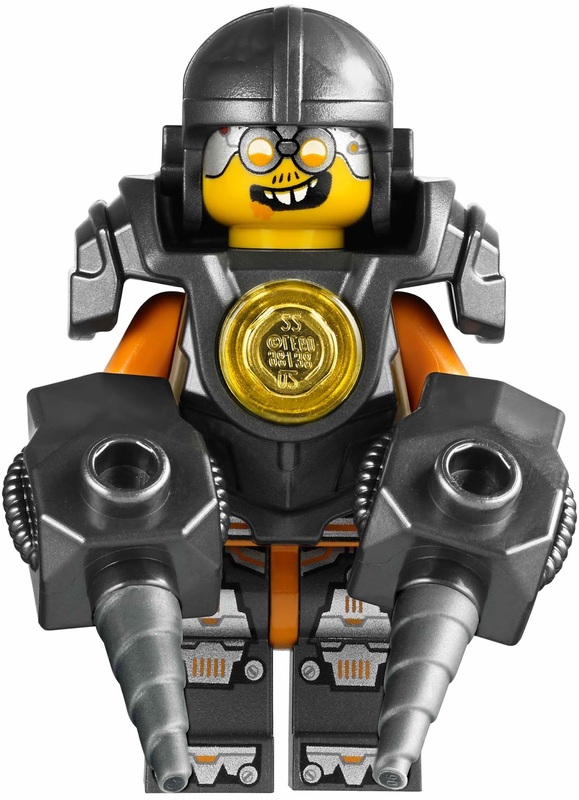 also includes 2 appbricks and a gadget. 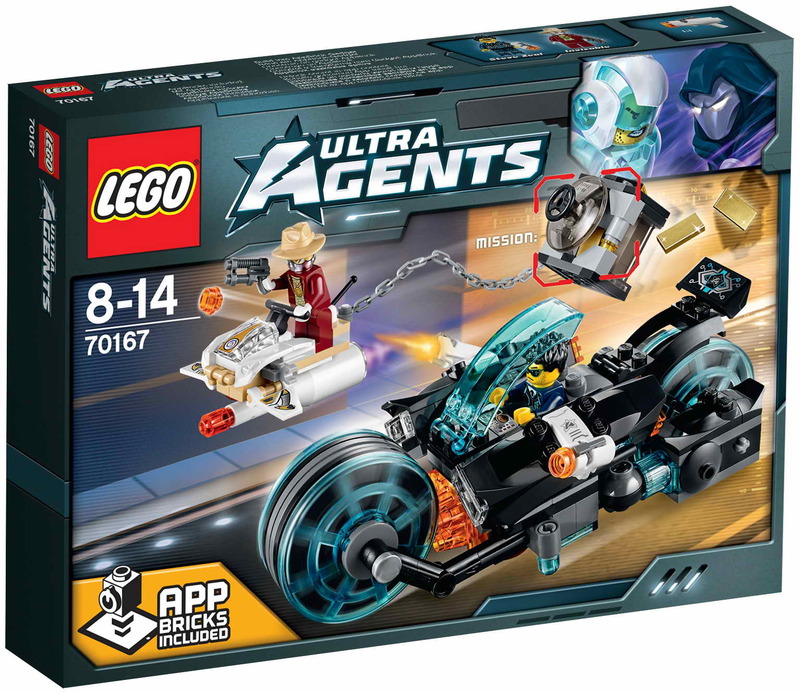 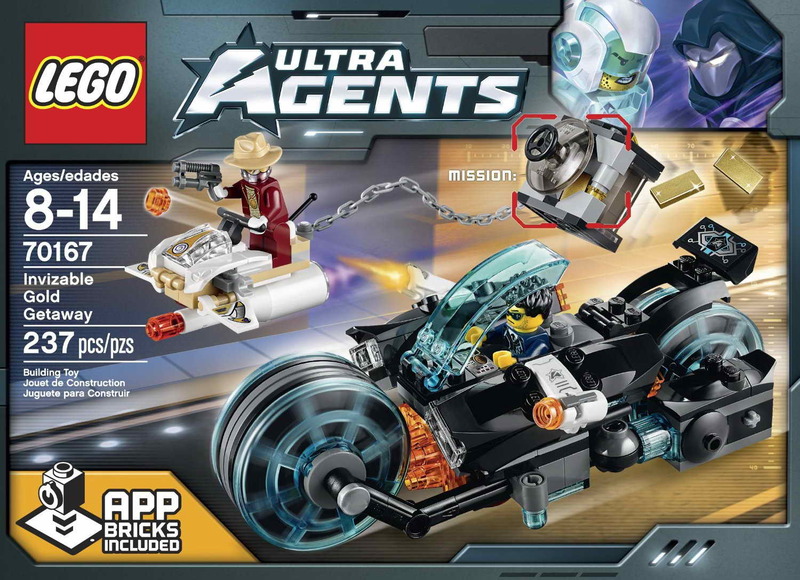 minifigs included an ultra agent steve zeal minifig and an invizable minifig. included a dual driller and a diamond stand. 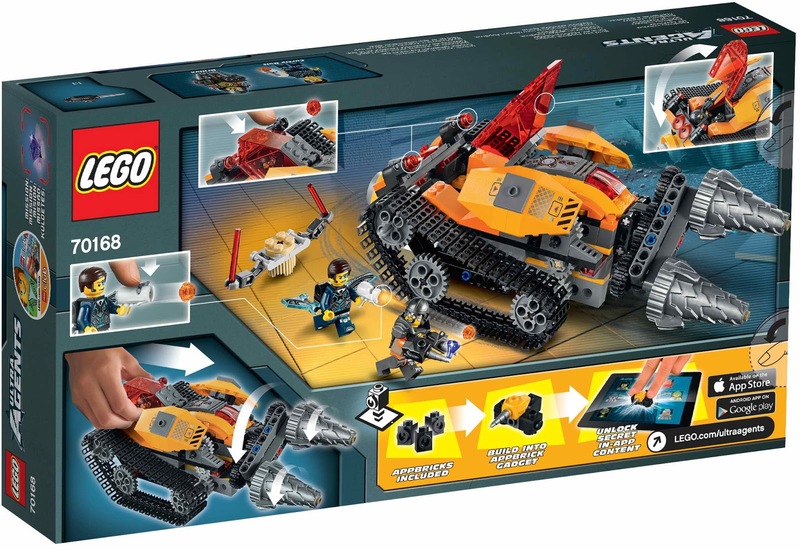 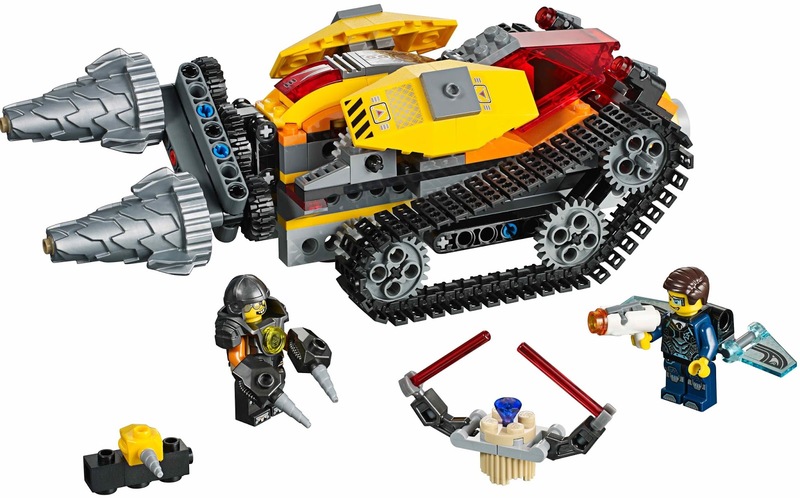 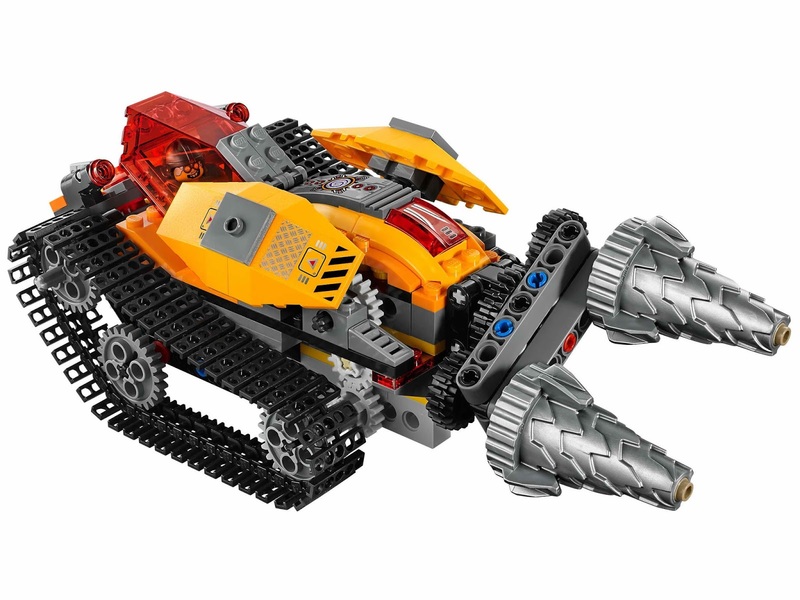 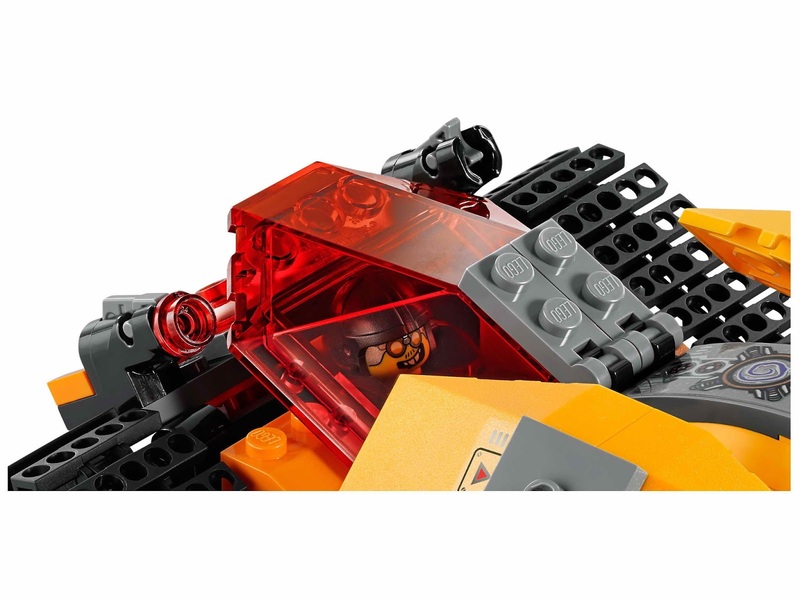 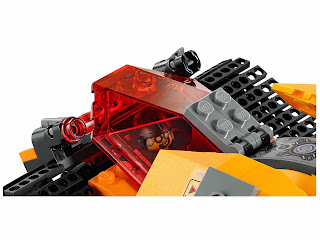 the driller has an openable cockpit, big tracks, 2 brick stud shooters and a dual rotatable driller. 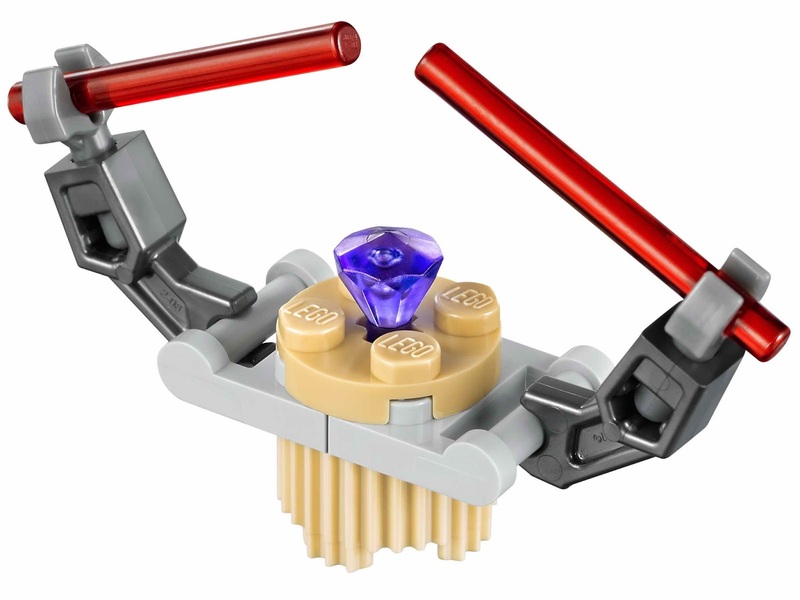 the stand has protective lasers and a purple diamond. 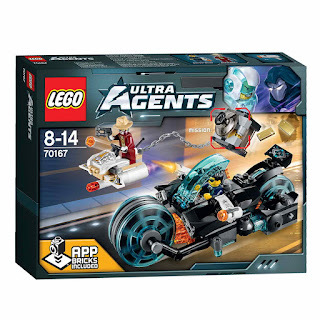 also includes 3 appbricks and a gadget. 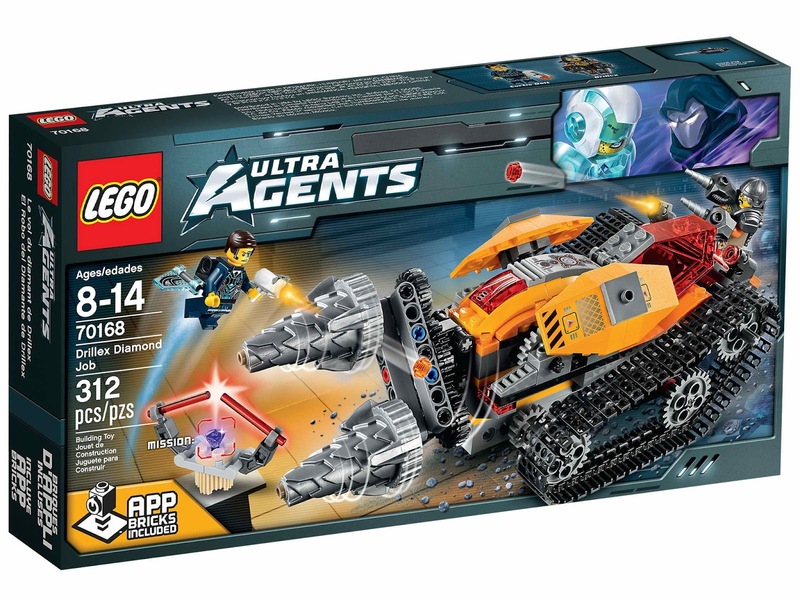 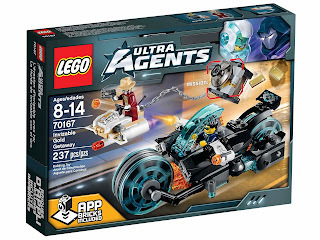 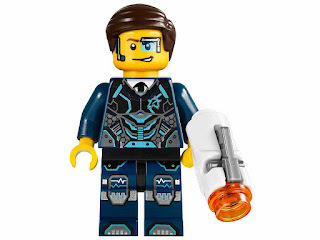 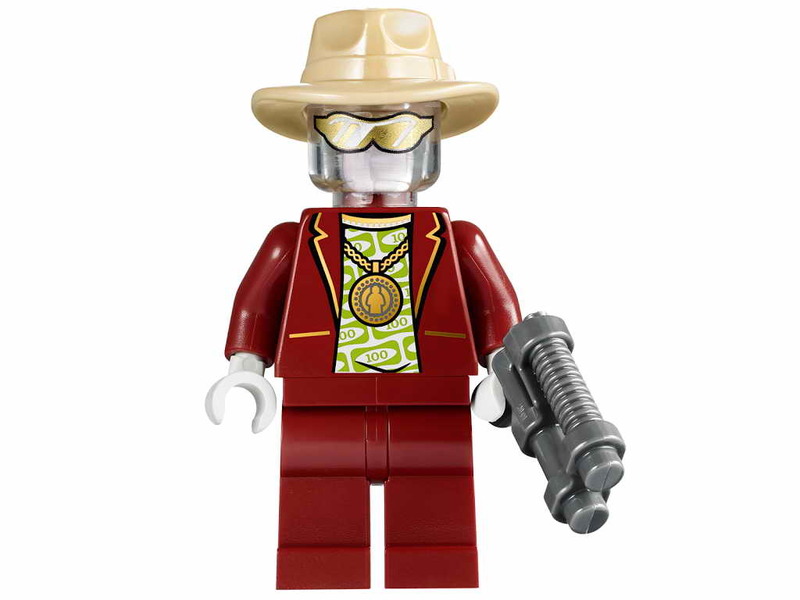 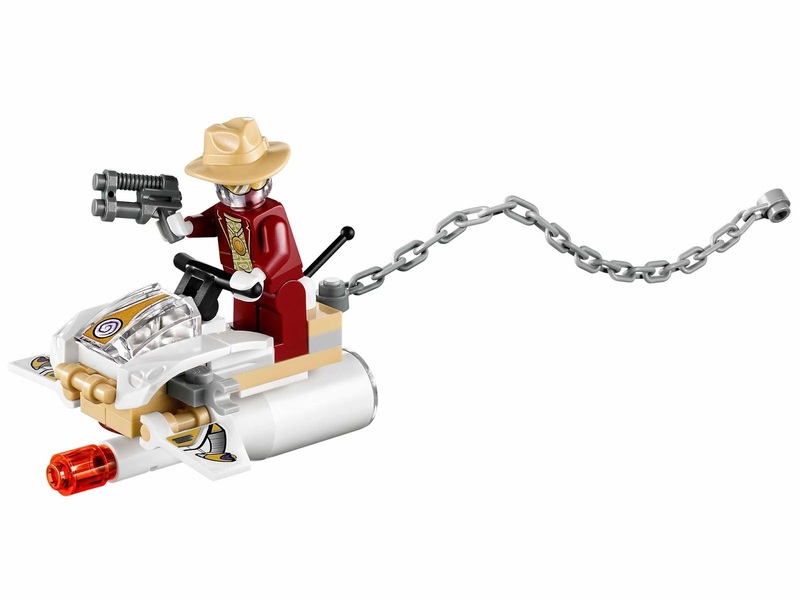 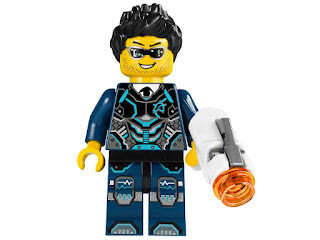 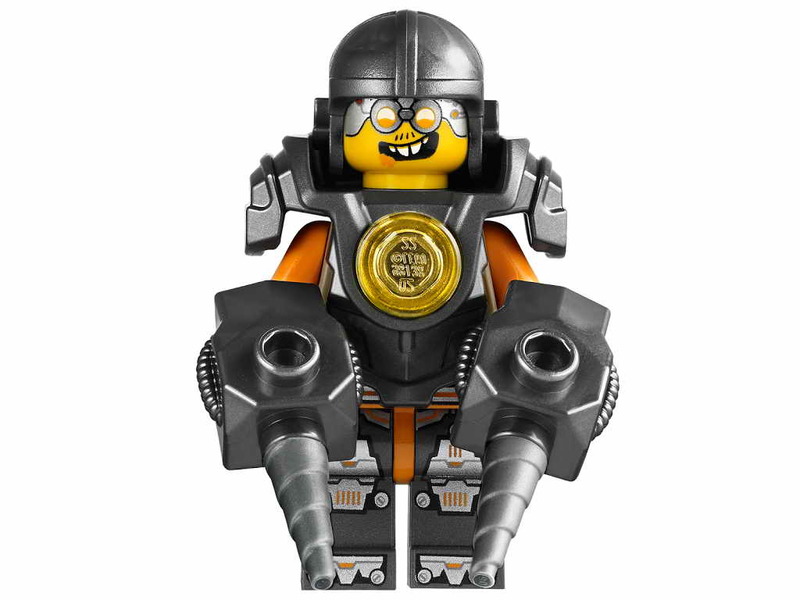 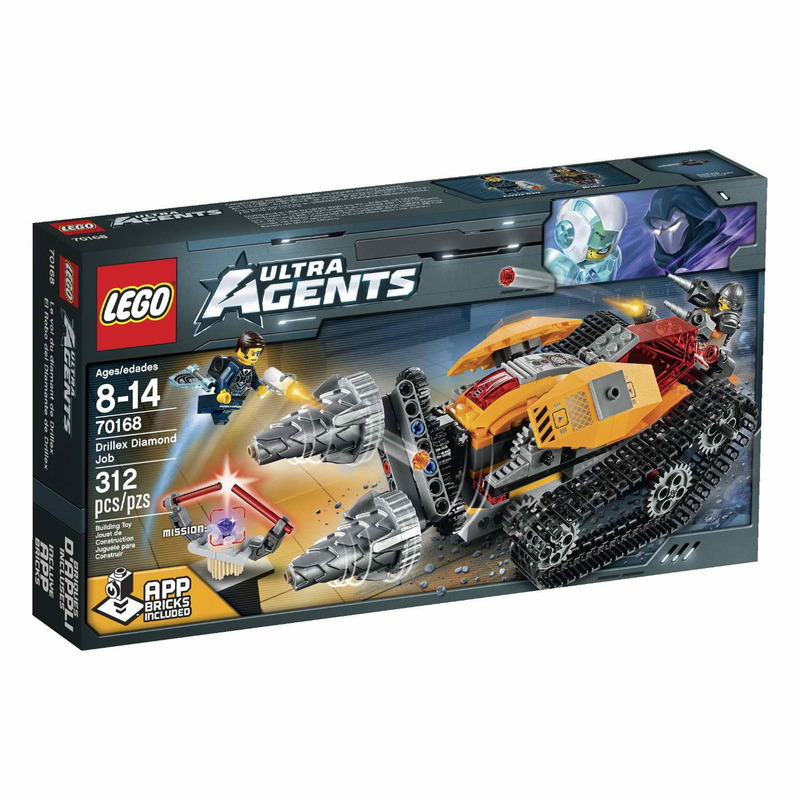 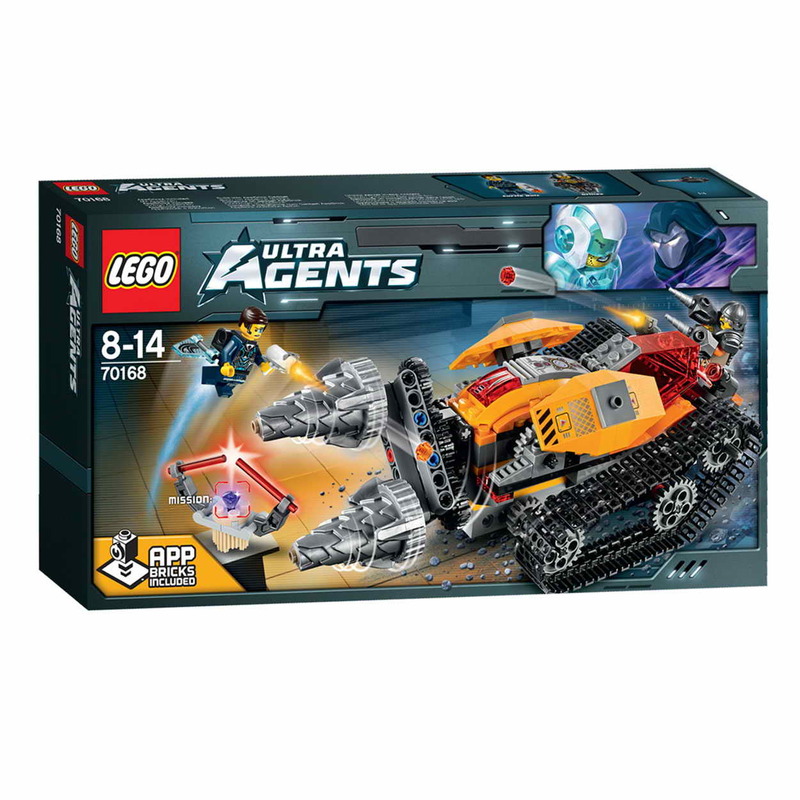 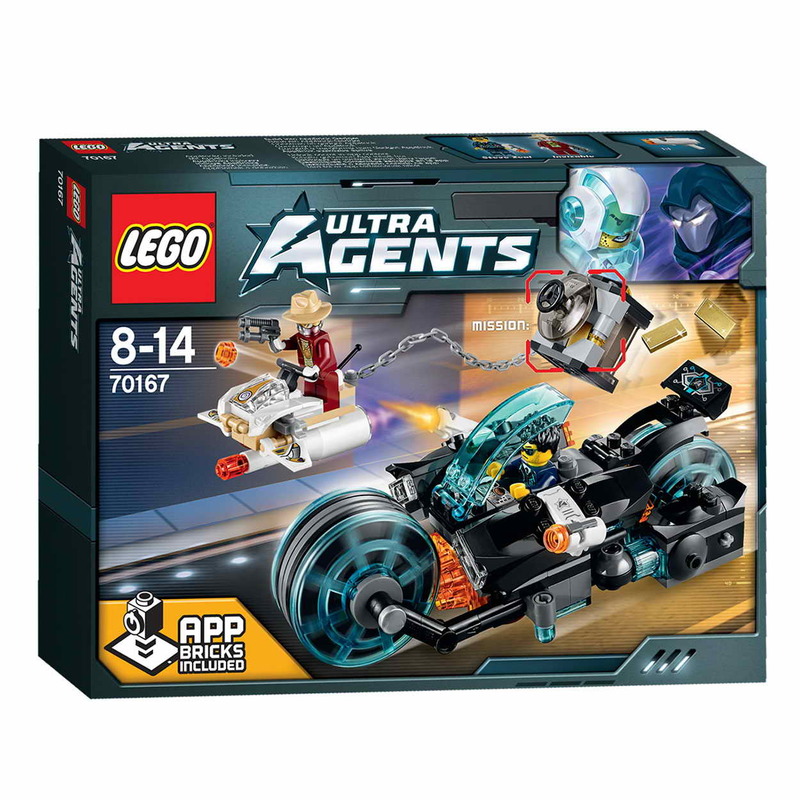 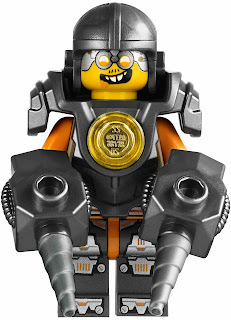 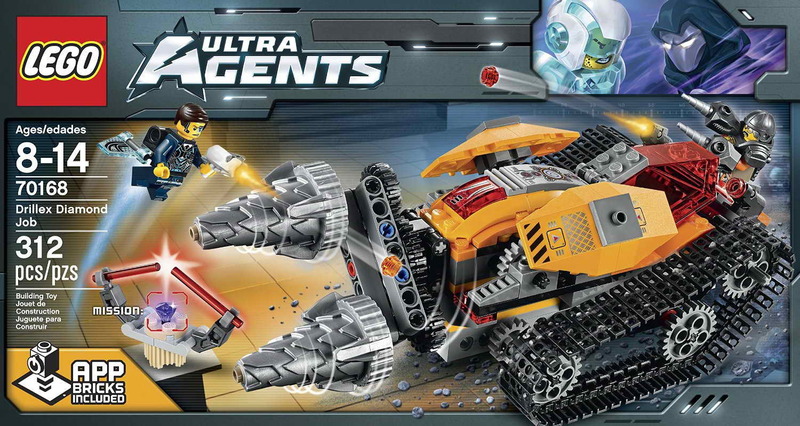 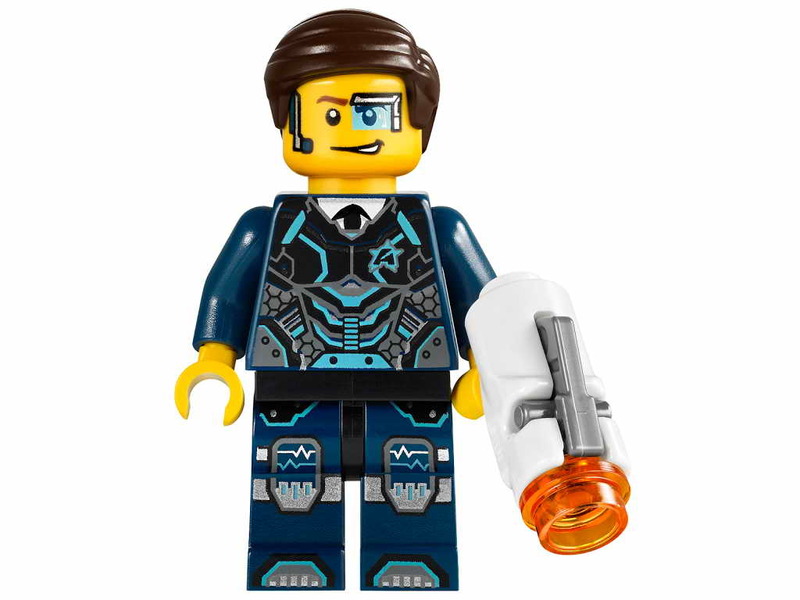 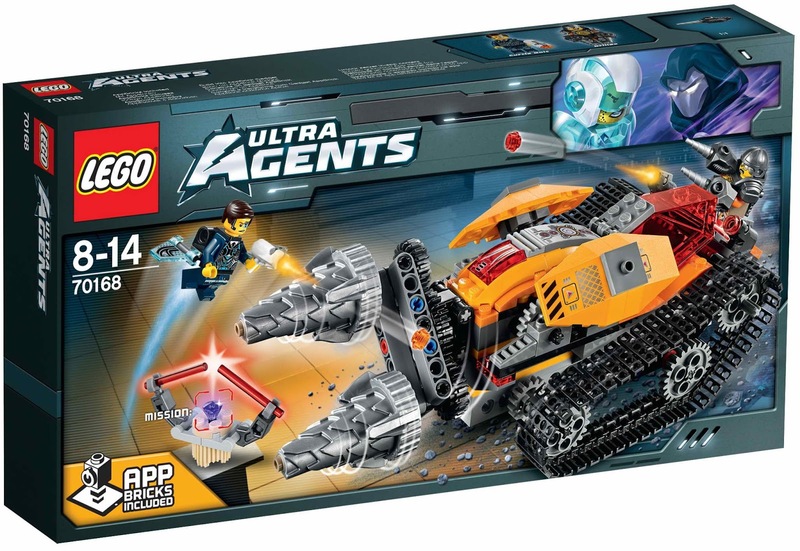 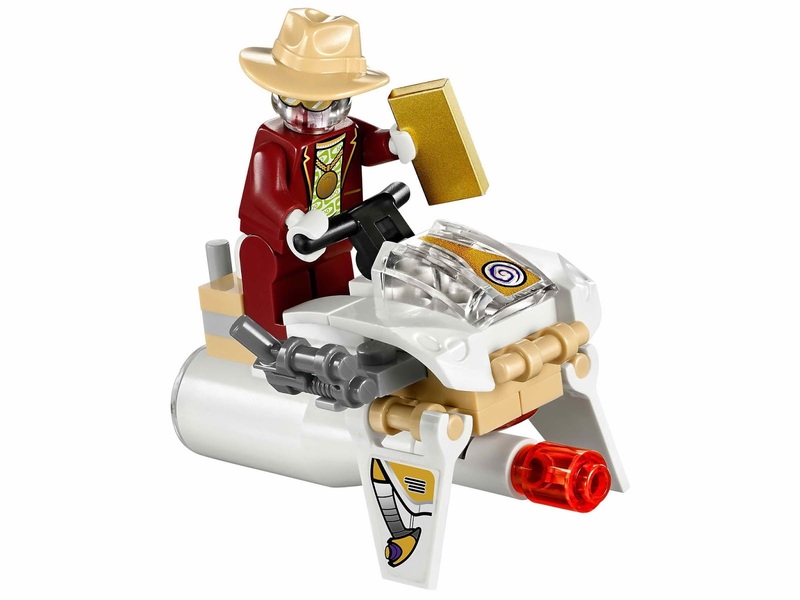 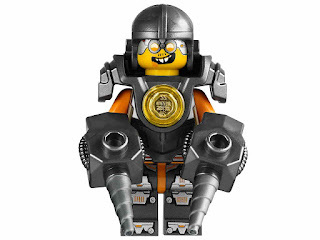 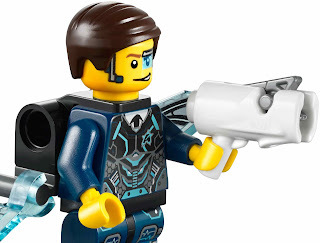 minifigs included a drillex minifig and an ultra agent curtis bolt minifig.